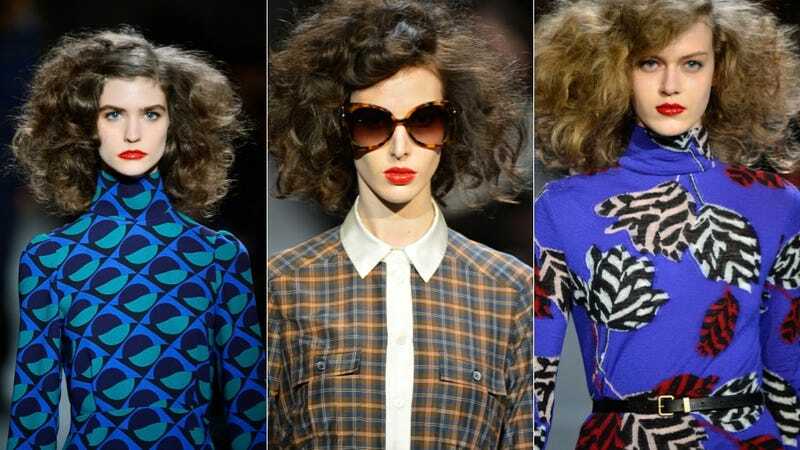 The fall 2013 collection Marc Jacobs presented for Marc By Marc Jacobs last night had a definite 1970s vibe: Deep colors, busy prints, plaid, wide lapels. 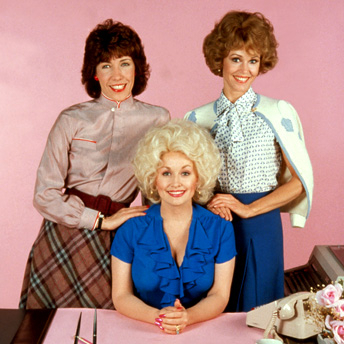 A couple of the ensembles feel very Lily Tomlin from 9 to 5, and that's not a bad thing. Some of the satin stuff doesn't seem practical, but there are a lot of very wearable separates. Just add shag carpeting.